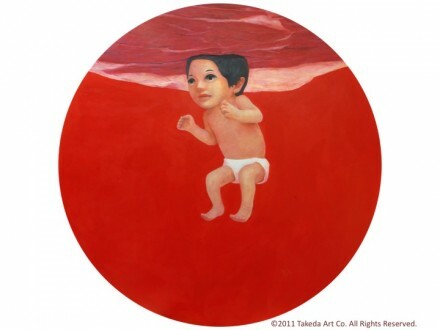 横川ヨコ展 ピクニック yokoyokokawa solo exhibition | たけだ美術 Takeda Art Co.
Takeda Art Co. is pleased to hold Yokoyokokawa’s first solo exhibition titled “Picnic”. 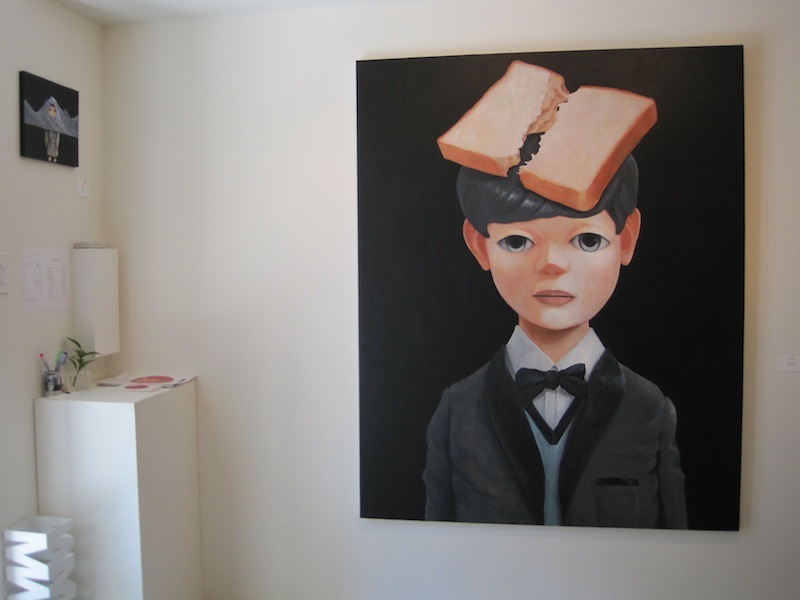 We have selected ten strikingly attractive paintings which represent his distinctive arts from his fantasy world. The fantasy world, which he calls “the Republic of Wonder”, appears to be cheerful and innocent. 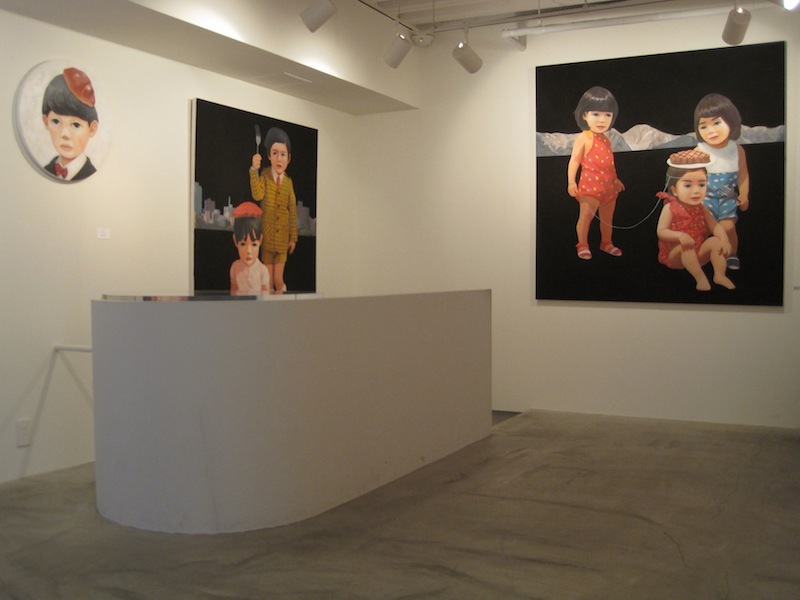 In his world, in his paintings, children have mysterious eyes which are alarmed by fears for life in modern world and darkness of society. 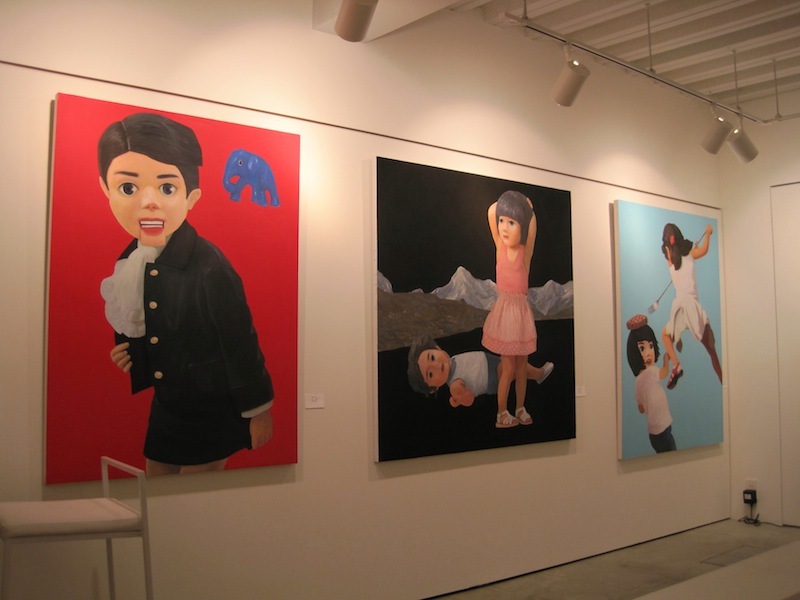 These paintings are depicted based on his personal traumas that he has suffered from society in his life.